Your windows could let light in and power all your electronics at the same time. Light streaming through windows can do a lot more than brighten up a room. Adding silicon nanoparticles to the glass could allow our windows to harvest energy while filling our homes with cheery rays of sunlight. Researchers have been working for a while on ways to incorporate energy-harvesting technology into windows, and the latest breakthrough in the research is out of the University of Minnesota (UMN) and University of Milano-Bicocca where scientists have developed a technique to embed silicon nanoparticles into what they call luminescent solar concentrators (LSCs). 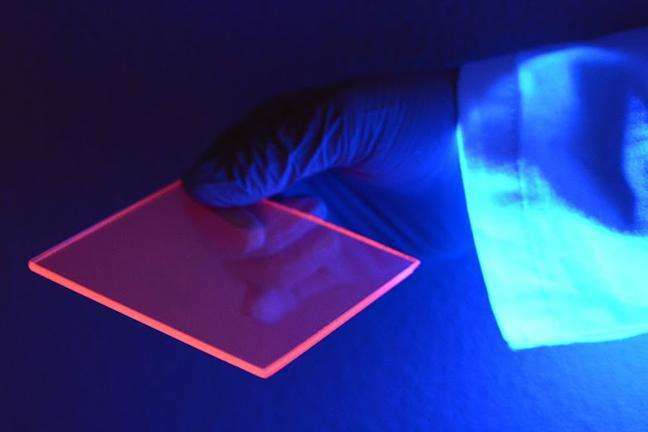 Their system can trap the useful frequencies of light and direct them to the edges of the window where small solar cells can be used to capture the energy. This allows for very efficient absorption of light at various wavelengths. In the past, this same result was achieved using complex nanostructures that contained toxic elements, like cadmium or lead, or rare ones, like indium. In contrast, silicon is non-toxic and naturally abundant in the environment. Even if it weren’t, the amount needed is very small. “Each particle is made up of less than two thousand silicon atoms. The powder is turned into an ink-like solution and then embedded into a polymer, either forming a sheet of flexible plastic material or coating a surface with a thin film,” Samantha Ehrenberg, a University of Minnesota mechanical Ph.D. student and co-author of the study, told UMN. Combining solar concentrators and solar cells is not new, but the addition of silicon nanoparticles into the equation is opening up new possibilities. The exceptional compatibility of the silicon nanoparticles’ optical features with the simple industrial process of producing the LSCs brings us so much closer to the possibility of affordable photovoltaic windows that can capture significant amounts of energy. “This will make LSC-based photovoltaic windows a real technology for the building-integrated photovoltaic market without the potential limitations of other classes of nanoparticles based on relatively rare materials,” adds Francesco Meinardi, physics professor at the University of Milano-Bicocca and one of the first authors of the paper. 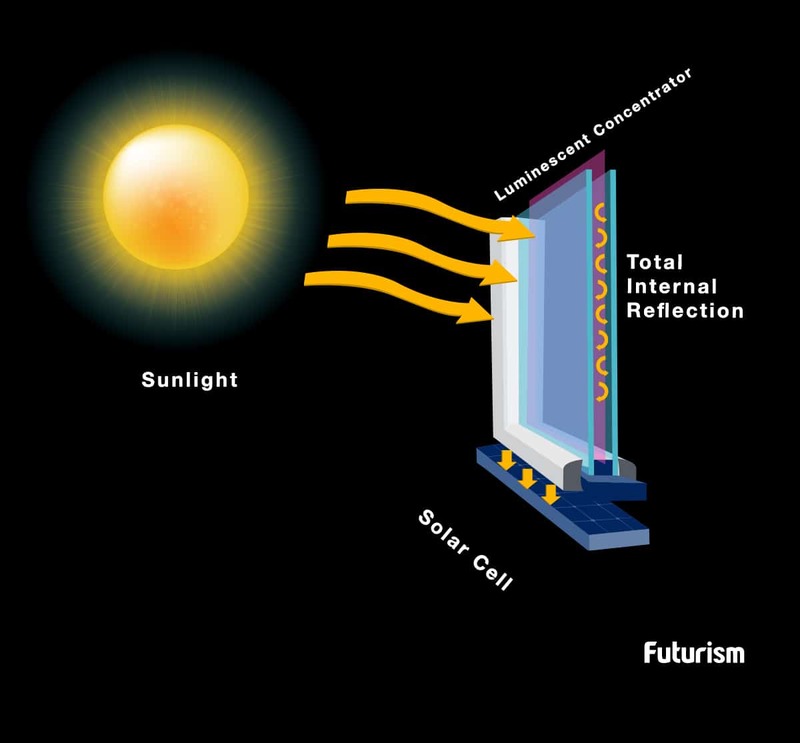 Windows that could collect solar energy would mean that sustainability didn’t have to take a backseat to aesthetics, which are a critical aspect of buildings in metropolitan areas. In LSC-based photovoltaic systems, the photovoltaic cells can be concealed in the window frame to blend seamlessly into the structure. 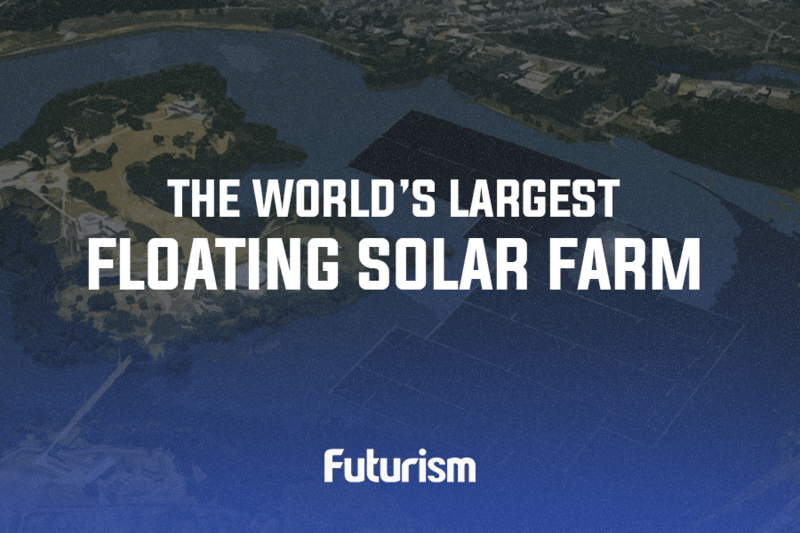 This makes incorporating renewable technology into the construction easy, and given the number of skyscrapers in major urban areas, the tech could essentially convert entire cities into functional solar farms.